June 21 , 2014 Greenwood, S.D. 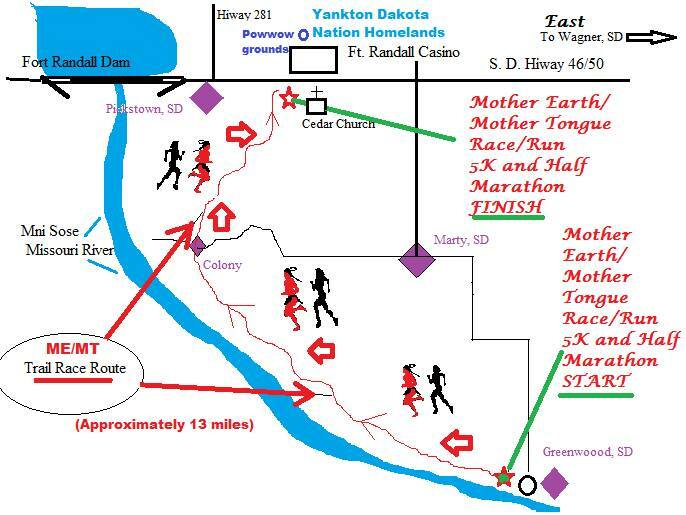 This second annual Mother Earth/Sacred Water Trail Marathon goes along the Missouri River in Greenwood South Dakota. 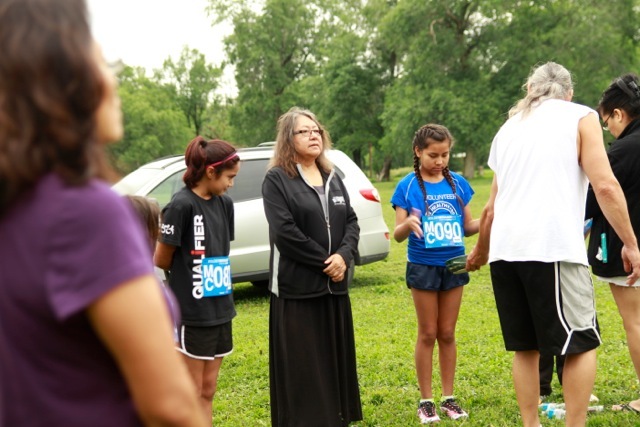 It was set up to honor the Lakota people who live on on the Yankton Reservation, and the run coincides with the annual Sun Dance ceremony. Free camping, or rooms are available at the Fr. Randall Casino. 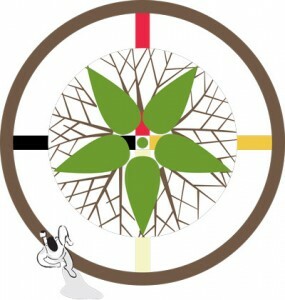 Lots to do, come and support the many activities around the Sun Dance and other cultural events over the weekend. 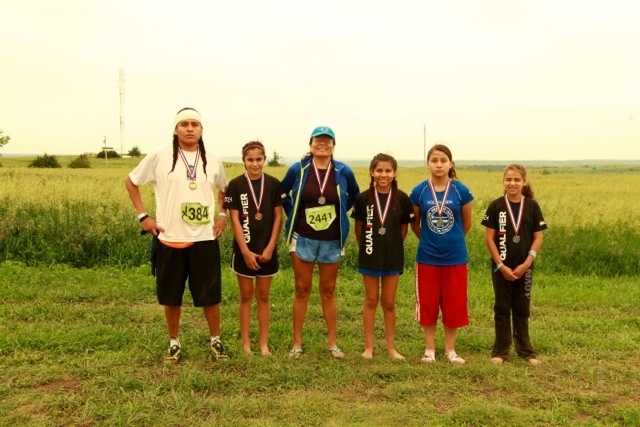 The Mother Earth/Sacred Water Trail Run is on a beautiful course along the Missouri River. 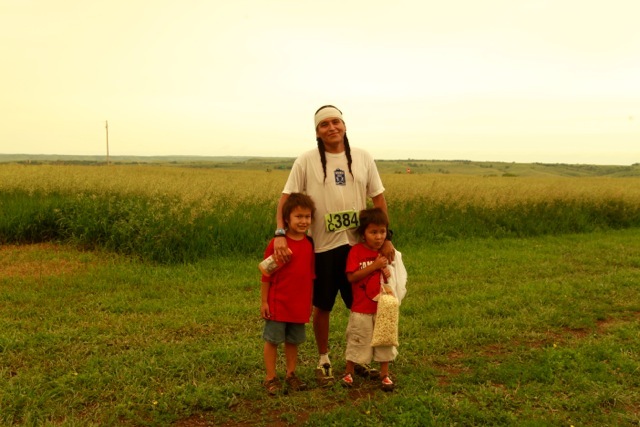 Make a Difference – Donate Today! Donate to fund a cargo container supplies and shoes to Haiti. Anything you can donate will help. Thank you. 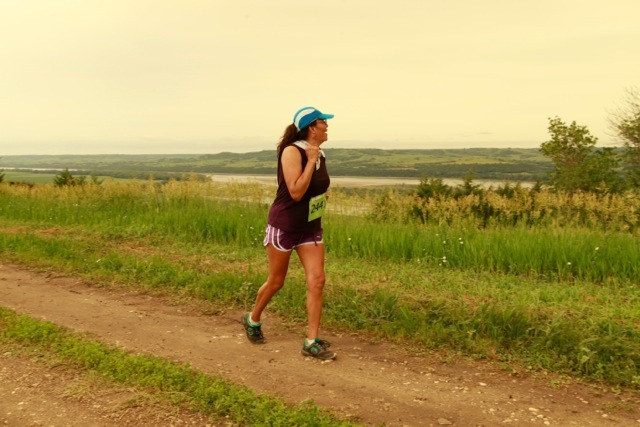 One World Running is an international program promoting an awareness of health, fitness and nutrition by providing running shoes to those in need in the United States and around the world. We also put on 5K walk/runs to foster an environment of exercise and to increase understanding and goodwill between people. © 2019 One World Running. All Rights Reserved.